Day 42: Summary Week 6 | Chubby For Life? This is the first week that I haven’t lost weight and actually gained a little. It has essentially been a plateau week. I’m not concerned. 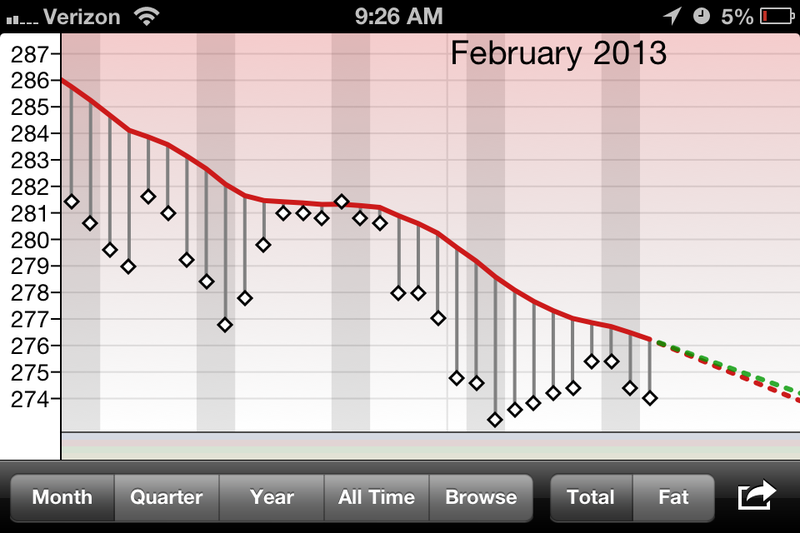 This weight loss plan is long-term and the goal of the weekly summaries is to keep me on track. I’m still three pounds down for the month and my monthly goal is eight pounds so I’m still on track. I am not going to allow anything to defeat me. I will stay motivated.